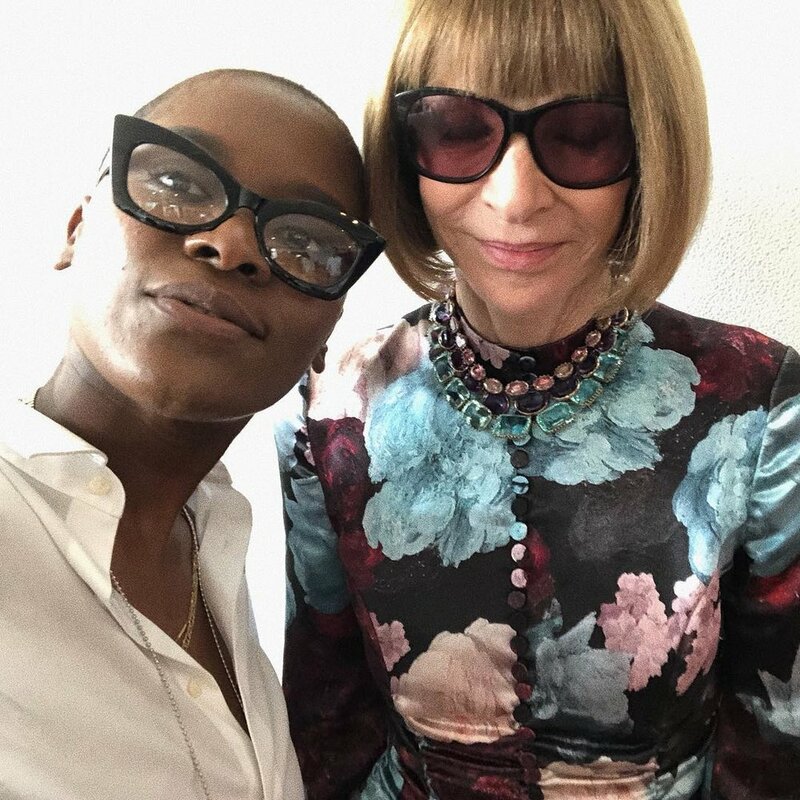 Here’s a photo of Troy Scholar Cassandra Pintro and fashion legend Anna Wintour. Cassandra refined her career goals thanks to work with her mentor, and experiences throughout high school and college. She will complete a bachelors degree in Fashion Merchandising in December of 2018 from Marist College. Here’s a short list of questions that can help you and your Scholar explore their interests and set goals. Remember: this isn’t supposed to be added pressure, so try to keep things casual and comfortable. The goal is to plant seeds that may bear fruit over time. They may change their minds several times in a given year. That’s ok. If you’re stuck, contact our staff. What excites you about school? Why? What do you dread about school? Why? What kinds of careers have you seen? (in person or in the media)? What interests you about those careers? What is a goal you have for yourself this year? Are you interested in traveling? Would you want to do it as part of your job? What do you think will be the best thing about working? What will be the worst thing? What worries you about college? What do you hope your life will be like in 10 years from now? If you could do any job in the world, what would it be? Why? What would the worst job be for you? Remember—the conversation should be easy and free-flowing. If your student doesn’t want to pursue these topics, don’t push them. Try again another time or try another tactic. Listening - be patient and try to avoid correcting your student, or rushing into solutions. Your student may just want to talk without getting answers. Questioning - ask questions that will help your mentee to clarify their interests, sports, hobbies and academic subjects. Linking ideas - help your Scholar to see links between their skills, interests and jobs. Encouraging - let your mentee know that you are there to support and help them in whatever way they need. Help him or her to see that this is an ongoing process, and you will do this with them. Several questions modified from this resource.